X-DLNA Internet Browser detects videos in web page content and let you to play them via any DLNA device or Smart Tv in your Network. X-DLNA (free version) does not relay the video stream but only transmit the video file link to your DLNA device. 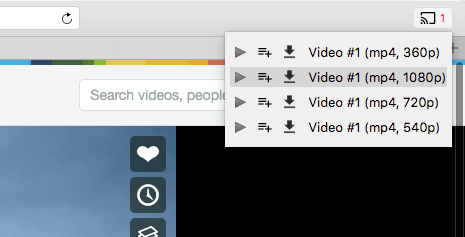 You can switch off your computer after the video playback has started. A complete media server to play back local and online contents on any DLNA-compliant TV or Device. You can organize your media library with information for Films, Series, Music Videos (title, genres, cast, artists, image). You can also download online contents and include them in your library.